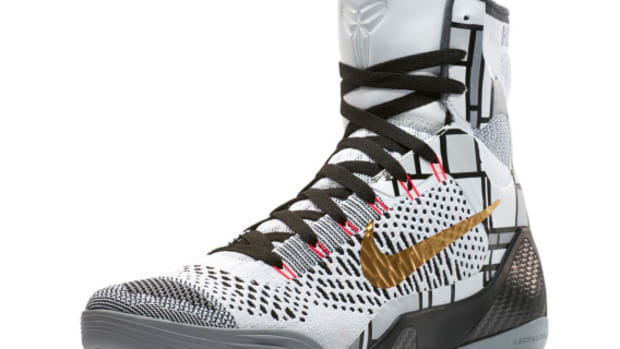 A lot is riding on Kobe Bryant this year. 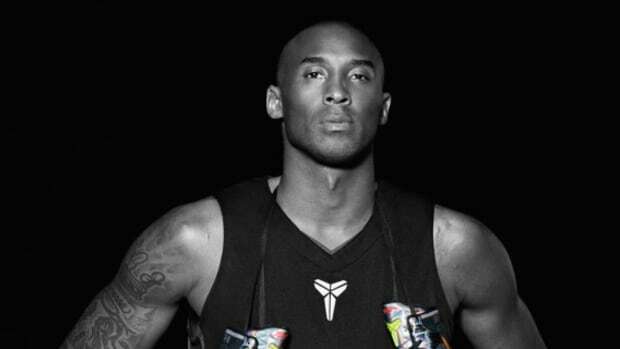 Out for most of the season because of injuries, many have said this could be Bryant’s last as well. 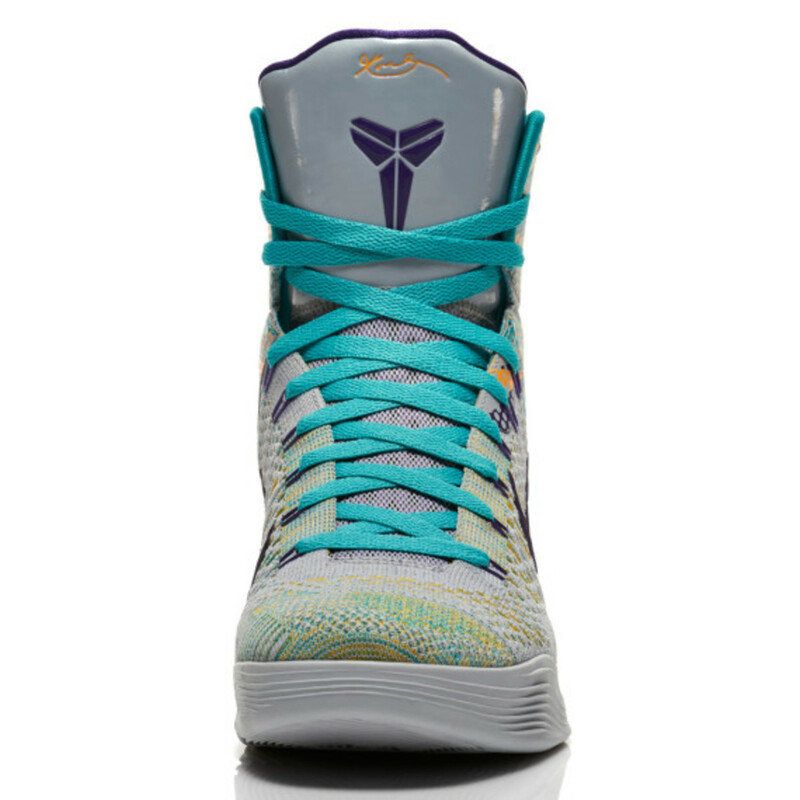 But this is the last thing on the five-time NBA Champion’s mind. 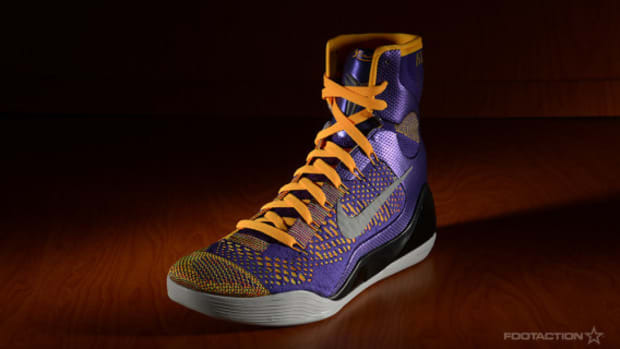 Instead, the Los Angeles Lakers&apos; star need to whip his teammates into shape for the post-season, even from the sideline and training facility. 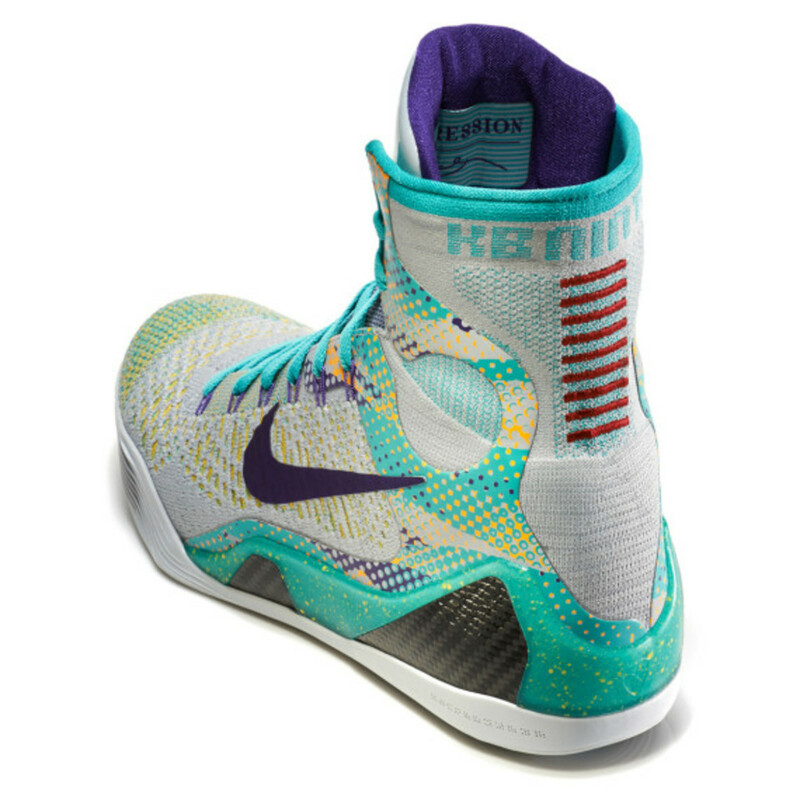 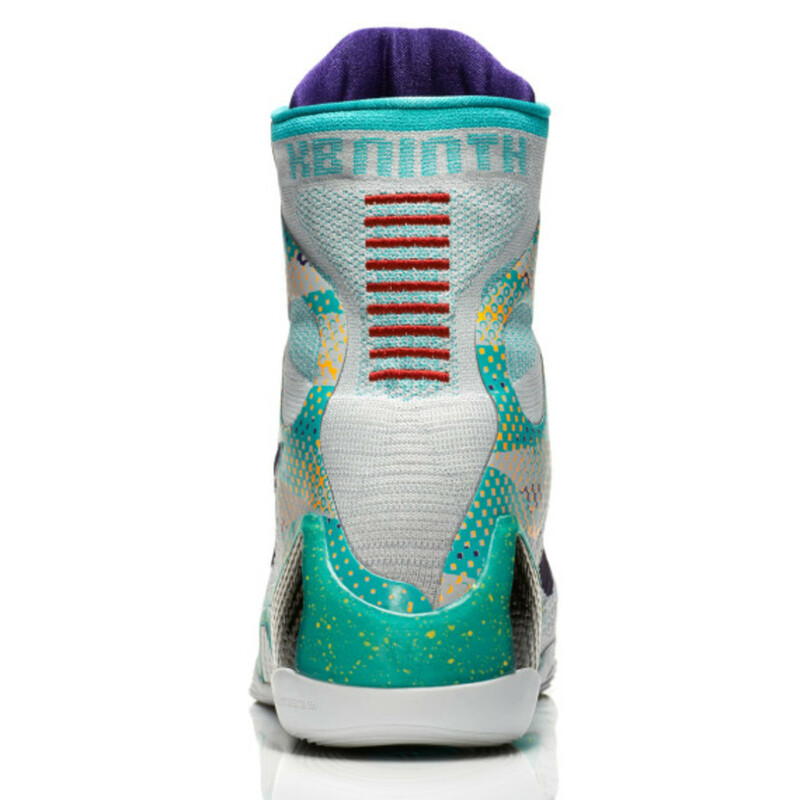 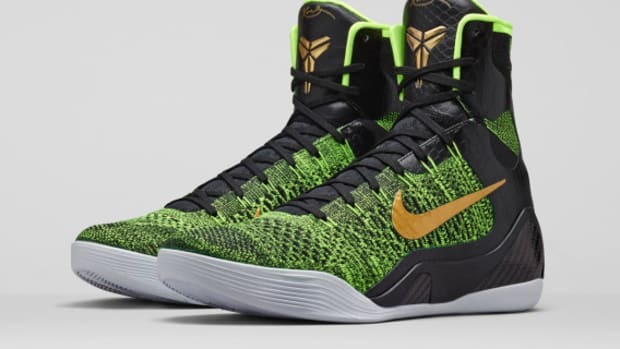 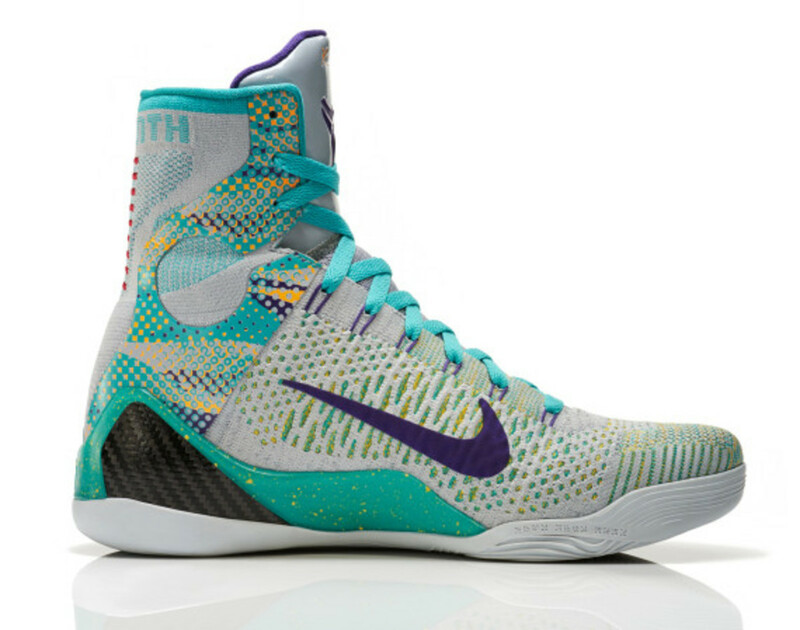 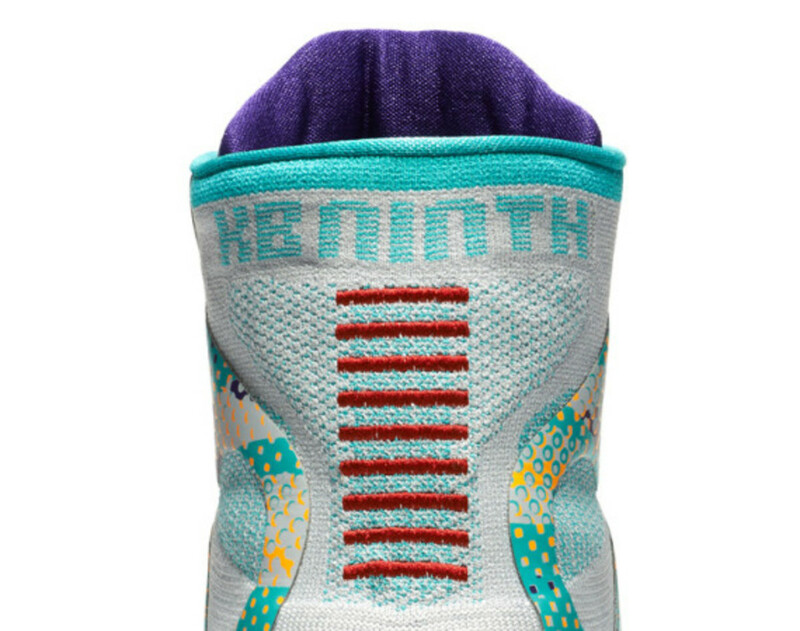 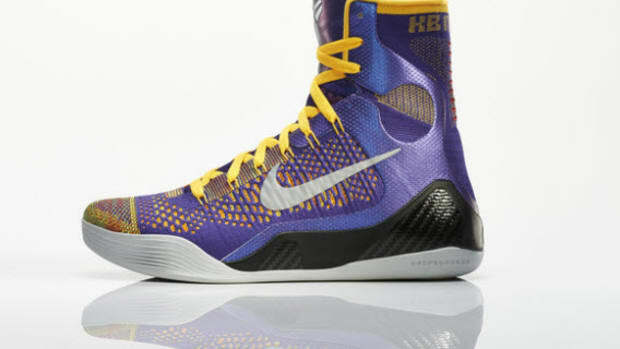 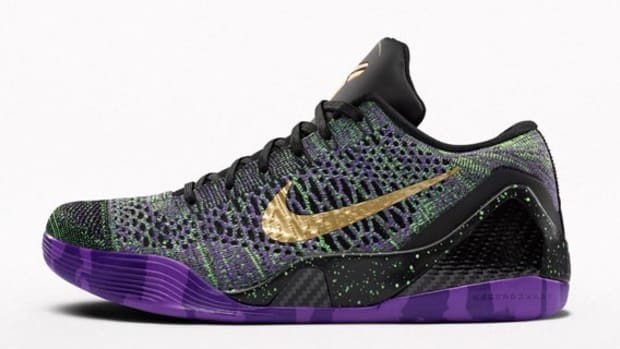 To help, Nike Basketball devised the upcoming Nike Kobe 9 Elite Hero, the newest member to the revolutionary Kobe 9 Elite family. 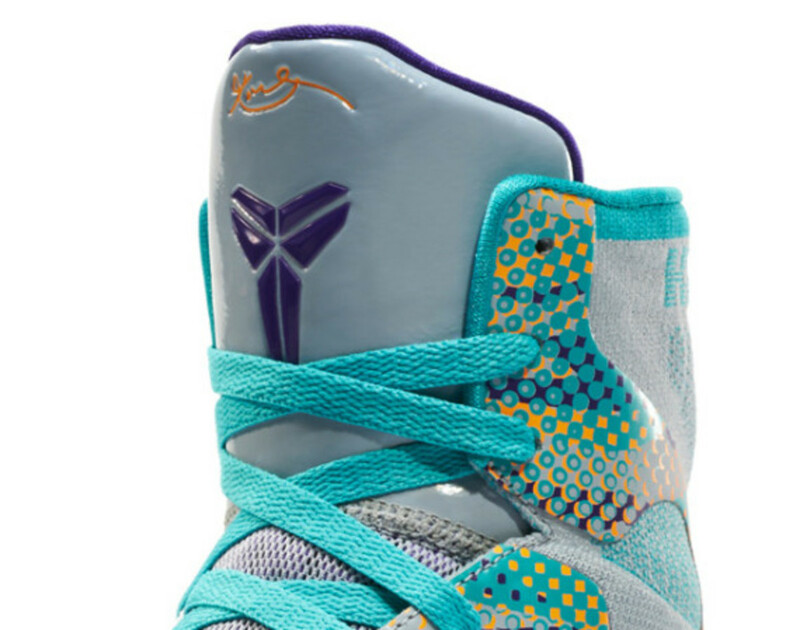 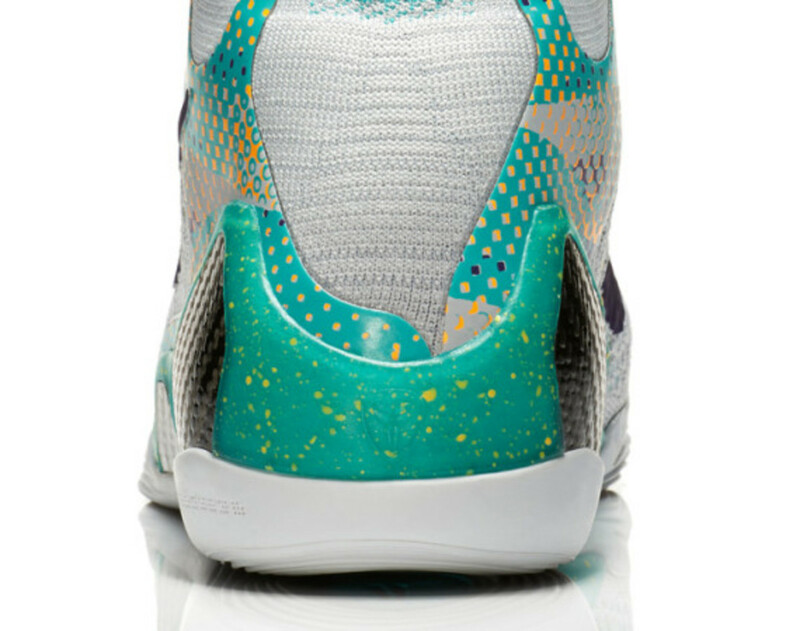 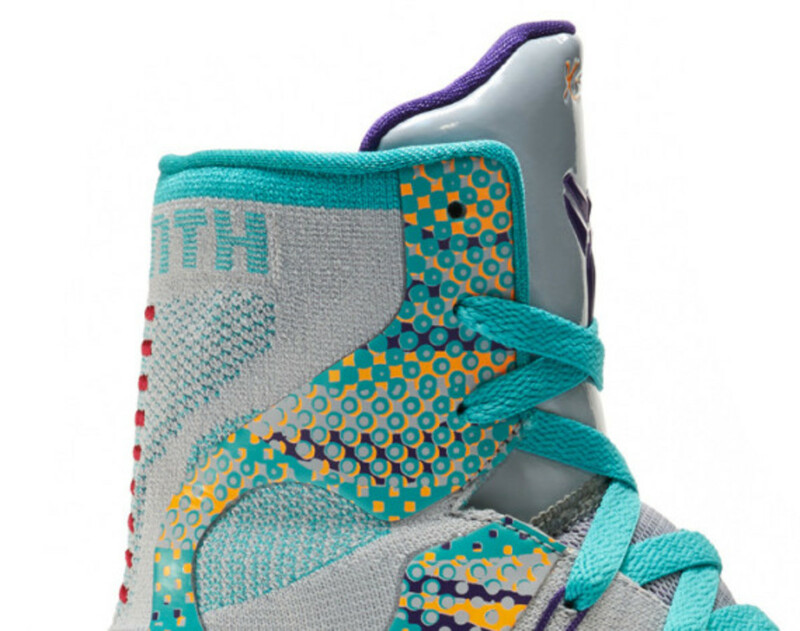 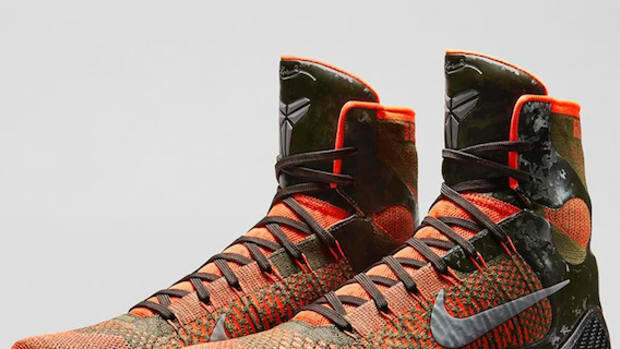 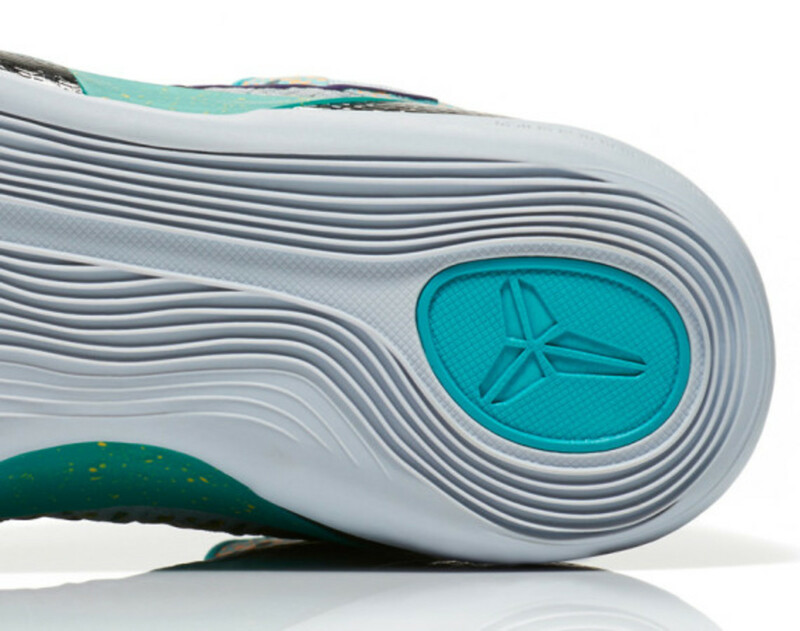 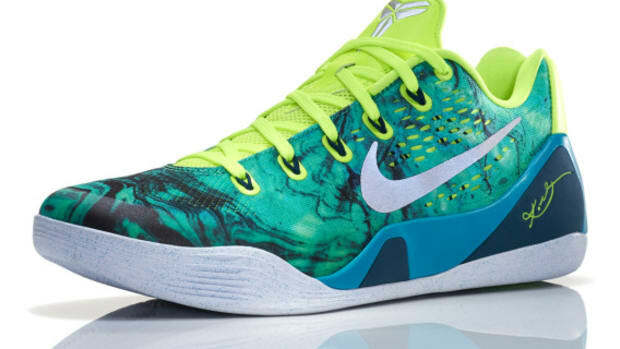 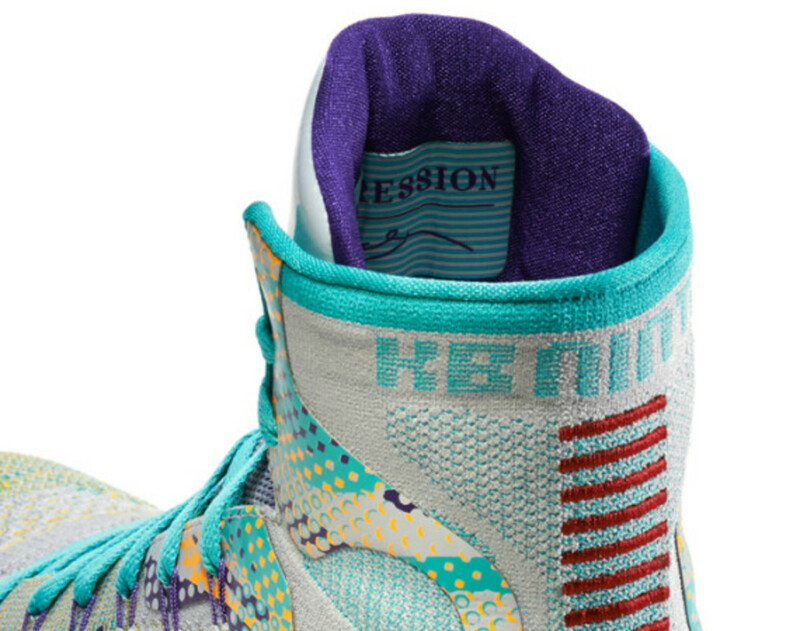 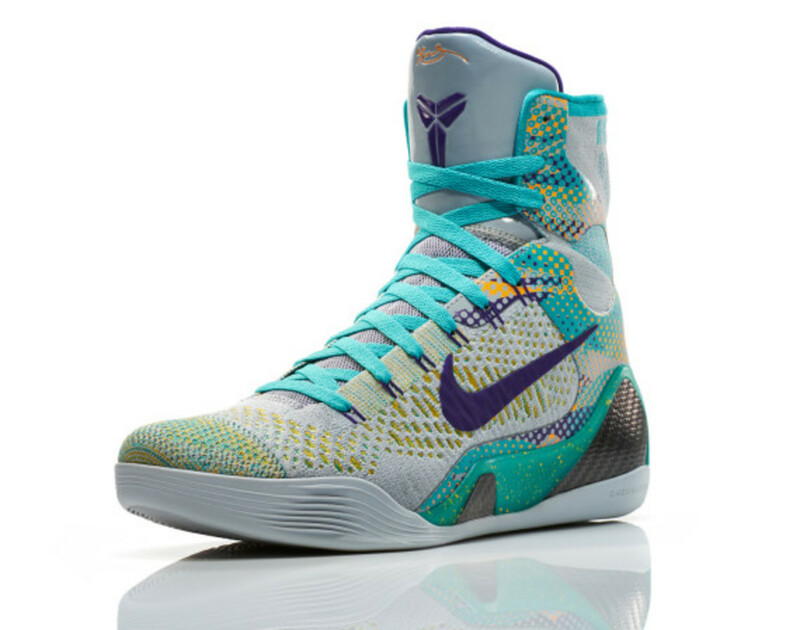 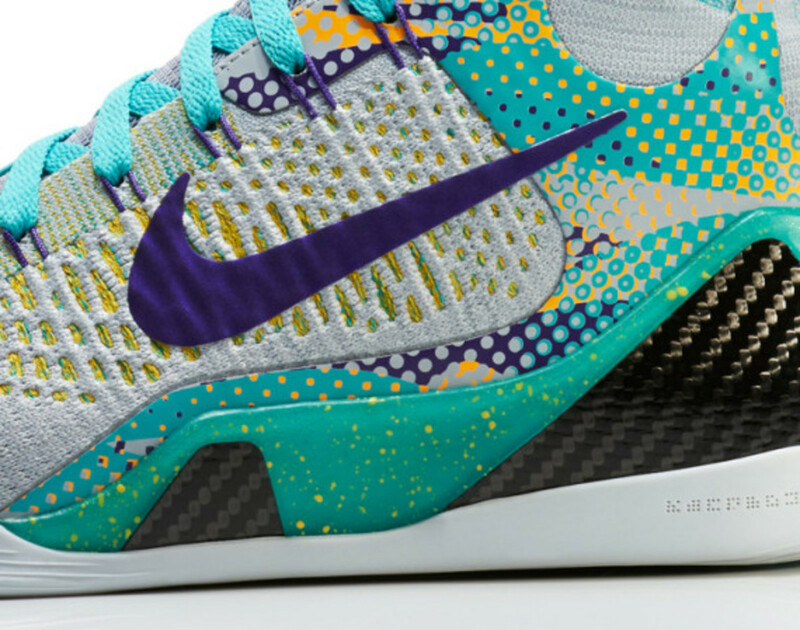 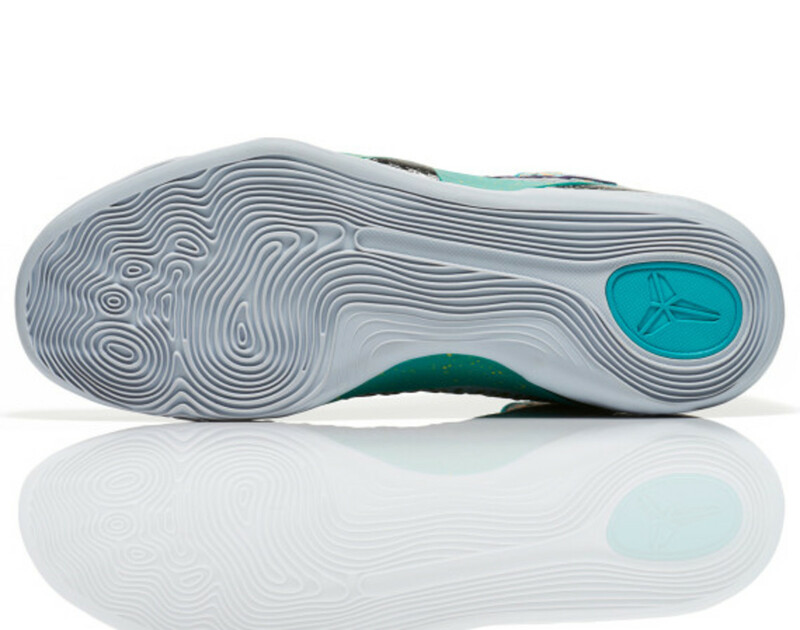 After the Nike Kobe 9 Elite Team, the new addition will be presenting the most current footwear technologies available from Nike, the Kobe 9 Elite Hero features a pop-art camouflage on a wolf grey backdrop, both symbolic of Kobe’s electrifying style of play. 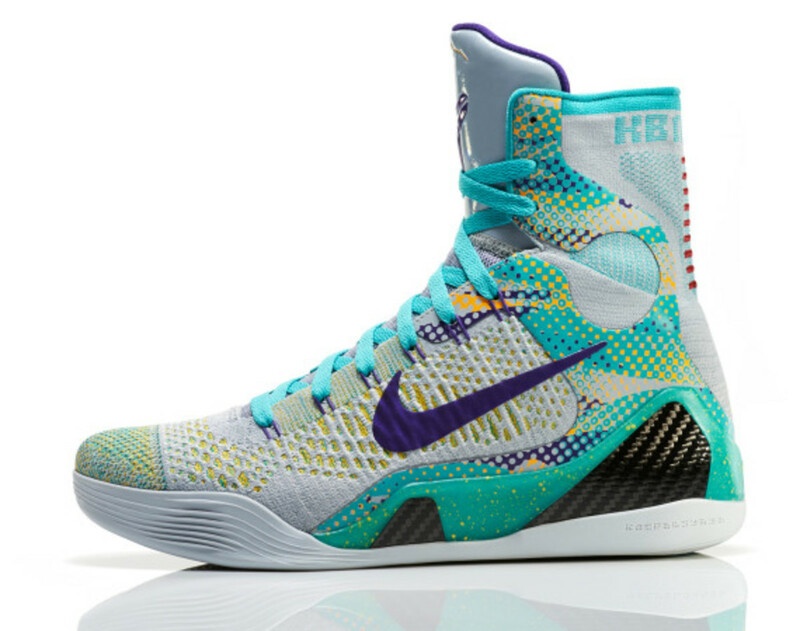 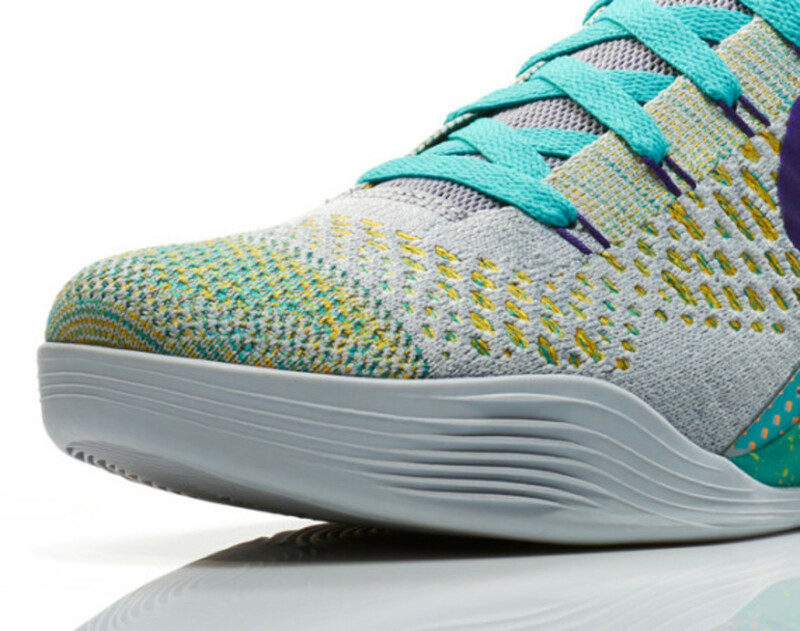 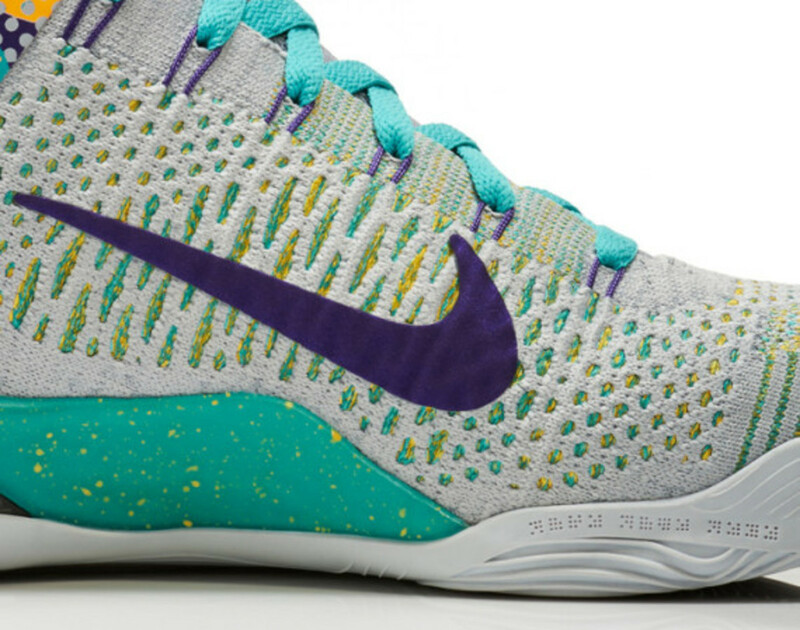 Complement to the Lunarlon cushioning, Flywire support, carbon fiber paneling and the notable Flyknit construct, the Nike Kobe 9 Elite Hero set the bar quite high for the rest to follow.